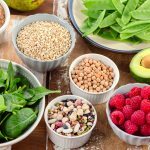 It is common knowledge that your diet is an important factor in maintaining optimal bone health. Consuming adequate amounts of calcium and other bone-building minerals is critical for building strong bones. This entry was posted in Lifestyle, Nutrition on September 19, 2018 by development. A major part of keeping your bones healthy is regular exercise and physical activity. You know what they say: "if you don't use it, you lose it!" 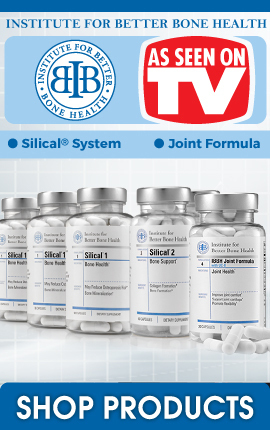 As we age, our bones become weaker and our soft tissues begin to calcify. This can lead to reduced range of motion and increased pain and sensitivity in the joints. The only way to prevent this is to make sure to move every single day! It doesn't have to be intense exercise or weight lifting. Even gentle movements like stretching and walking can begin to break up calcification and adhesions while increasing range of motion. 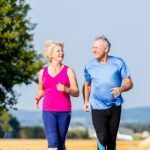 This entry was posted in Exercise, Lifestyle and tagged osteoporosis, bone health, exercise on September 2, 2018 by development. 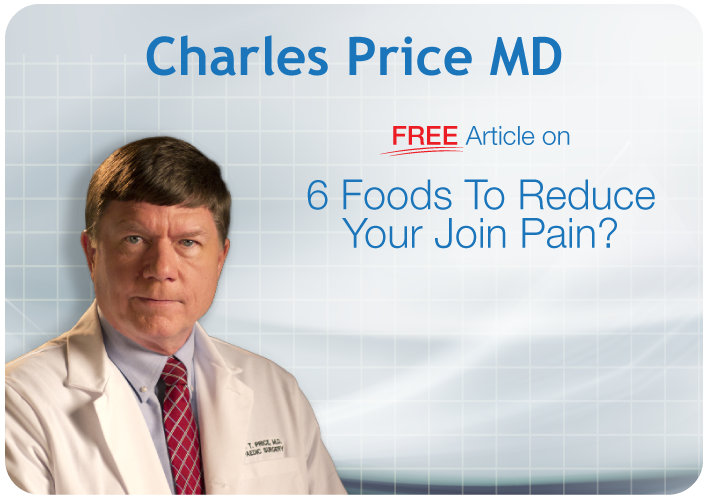 By now, most people recognize that what you eat has a major impact on your bone health! 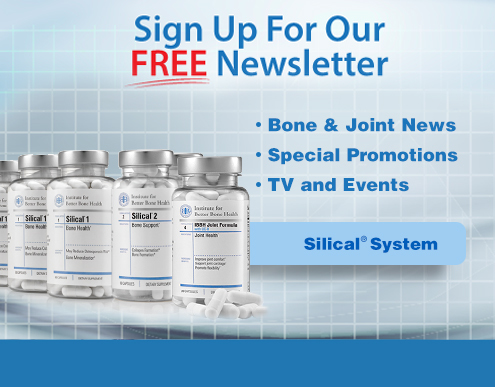 It is common knowledge that calcium is important to maintain strong and healthy bones. But there are a host of other nutrients that are essential for optimal skeletal health. These include: potassium, magnesium, vitamin D3 and Vitamin K2. To prevent diseases such as osteoporosis and osteoarthritis, it is critical to make sure your diet is rich in these nutrients. If you want to ensure your bones stay strong and healthy as you age, it is important to consume adequate amounts of these essential nutrients. 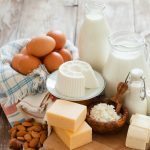 This entry was posted in Nutrition and tagged osteoporosis, osteoarthritis, Vitamin D, calcium, Silical System, bone, dairy, Health, Food, Eggs, Sardines, Grass-fed, Bone Broth on August 23, 2018 by development. 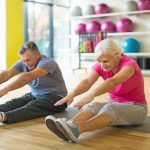 Surprising Research: Can You Begin to Reverse Osteoporosis in Weeks? Everyone knows that exercise is healthy. People who exercise are stronger, more robust, and tend to live longer. One reason for this is that exercise can help you burn body fat and maintain a healthy weight. But now emerging research is beginning to show us that exercise can actually benefit your bone health just as much as your body weight. This entry was posted in Exercise and tagged osteoporosis, bone health, exercise on August 13, 2018 by development.